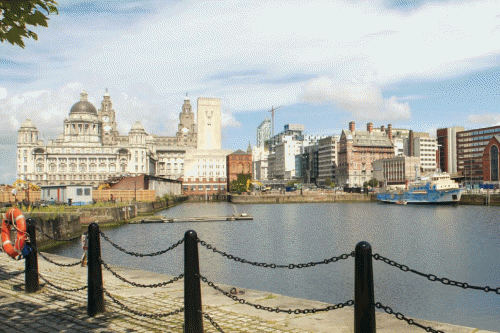 Liverpool is the fourth largest city in the United Kingdom and conjures up images of maritime history, music and football. The town is now bulging with famous shops, restaurants and trendy wine bars and offers some world class museums and galleries. Should you wish to escape the buzz of the bright lights there are a lot of award winning beaches and coastal walks nearby plus stunning parks and botanical gardens. The Adelphi Hotel is in a prime location in Liverpool with plenty of character and modern facilities to make your stay a comfortable one. This fabulous Edwardian style hotel, a grand building rich in history offers a Health & Leisure club with indoor swimming pool, sauna and gym (fees not included in price). All rooms have en-suite with television, hairdryer, complimentary tray and Free Wifi. There is a lift access at this hotel.